Before digging for any project, dial 811 to arrange for any utility lines to be marked. Keep electric tools and appliances away from wet surfaces including pools and patios. 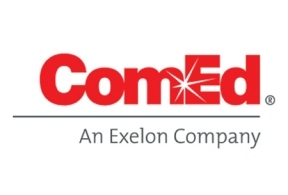 If you encounter a downed power line, immediately call ComEd at 1-800-EDISON1 (1-800-334-7661) or access our website at ComEd.com and report the location. Spanish-speaking customers should call 1-800-95-LUCES (1-800-955-8237). For more safety information, visit ComEd.com/safety.